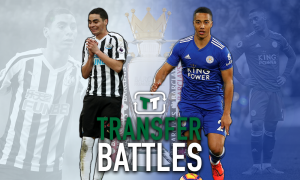 Landing this £13.5m-rated star this summer would turn Leicester into genuine top six contenders | The Transfer Tavern | News, breakdown and analysis on all things football! 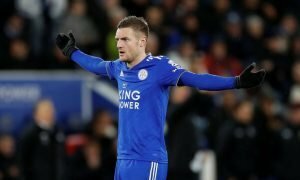 Leicester City supporters have been pretty downbeat in the Transfer Tavern in the last few days after seeing their team bow out of the FA Cup at the quarter-final stage on Sunday courtesy of a 2-1 defeat at home to Chelsea. Claude Puel’s men got past Fleetwood Town, Peterborough United, and Sheffield United to earn their place in the last eight of the world’s oldest club competition, which they have yet to win in their 134-year history. And they will have to wait another year to try and end that barren spell after going down at home to Antonio Conte’s Blues on Sunday, with goals from Alvaro Morata and Pedro either side of a Jamie Vardy equaliser securing the victory for the visitors, thus inflicting a second successive domestic cup quarter-final defeat on the Foxes after they lost to Manchester City in the last eight of the Carabao Cup earlier this season. 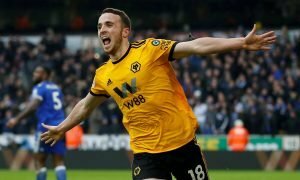 Subsequently, there have been many disappointed Leicester fans in the Tavern in recent times, several of whom are hoping their team can finish the Premier League season strongly in a bid to build momentum ahead of next term. In the meantime though, there has been much for our resident Foxes supporters to get their teeth into, not least recent reports suggesting that Manchester United defender Luke Shaw could be on his way out of the club this summer. 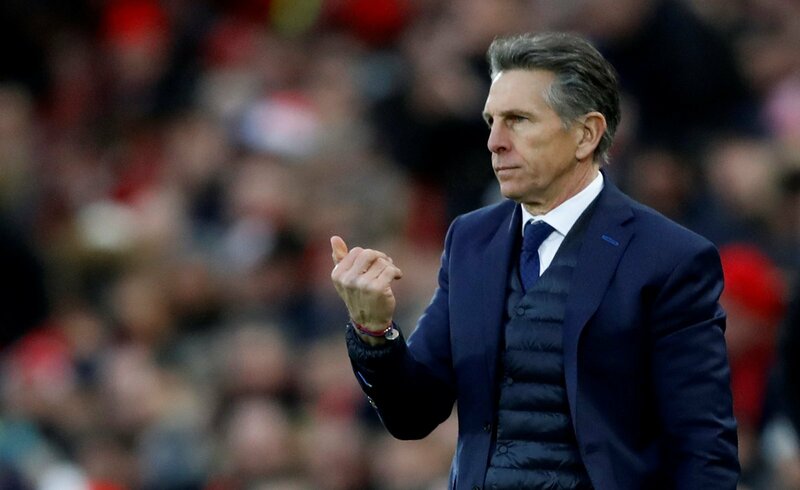 And Puel’s men are one side who have reportedly been linked with the £13.5 million-rated star (as per Transfermarkt), which is a deal they simply have to get done this summer if they are to challenge for the top six next season. Ultimately, the 22-year-old earned a move to Old Trafford give how influential he was at Southampton between 2011 and 2014, to the point that he was being widely tipped to go on and become England’s next long-term left back at the tender age of 18. Be it bombing up and down the left flank helping out in attack or fulfilling defensive duties, Shaw enjoyed a rich vain of form at St Mary’s, earning himself a place in the prestigious PFA Team of the Year back in 2014, and then a £30 million move to United that summer. And he won’t have just become a bad player overnight at Old Trafford despite his struggles – he may just need a fresh start in a bid to get back to lofty standards he set during his time on the South Coast. And Leicester will be able to offer him that. The Foxes are one of a few sides in that mid-table region of the Premier League who will be more focused on what is above them rather than below them, with the Midlands outfit currently just eight points adrift of sixth place Arsenal in the table. As such, further reinforcements over the summer, in what would be Puel’s first pre-season at the club, could certainly see them bridge that gap, but quality additions are needed in certain areas of the squad to close that gap – Shaw would definitely be a quality addition. And with Ben Chilwell not entirely convincing during his lengthy spell in the first team, and Christian Fuchs not quite at the level which helped the club win the Premier League back in 2016, the left back area is clearly in need of strengthening. As such, the Foxes simply must make a move for the United defender this summer, as adding him to their ranks could well turn Puel’s side into genuine top six contenders next season.